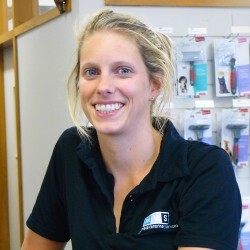 Marit graduated from Massey University and had been practising for six years in the central North Island and South Taranaki regions. She joined the MVS Farm team in 2010 and is an InCalf Advisor. Her special areas of interest are calving, BVD investigation and assisting farmers in implementing BVD management policies. Graham was with MVS from 1992 until August 2013 and provided clients entering the clinic with prompt service and sound advice. 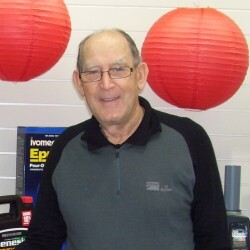 He handled all clinical ordering for both products and veterinary equipment/supplies, oversaw inwards goods and with over half a century in the farming sector had invaluable knowledge and experience. Graham is now retired but still calls in every now and again for morning tea or just to say hi. 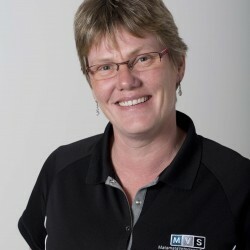 Kath was part of the MVS Retail Team from October 2013 until August 2014. She came with sound clinical experience from her previous roles as a Practice Nurse at the local Medical Centre and as a farmer. Kath has now rejoined her husband Derek back on the farm rearing the calves. Jasmin joined the Veterinary team here at MVS in February 2014 after graduating with honours from The University of Sydney in 2012. Jasmin has a special interest in the field of reproduction, with her honours thesis comparing methods of cryopreservation for sheep embryo transfer. 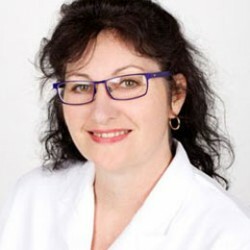 In January 2015 Jasmin began a two year Residency program in reproduction under the guidance of reproduction specialists Drs’ Fiona Hollinshead and Dave Hanlon. Prior to this Jasmin worked as a small animal and dairy clinician at MVS. 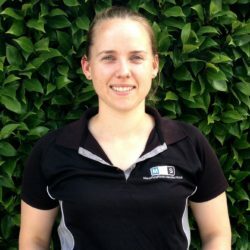 Jasmin has enjoyed meeting many of the dairy clients over the past 12 months and is looking forward to continuing her work on farm concentrating on all reproductive aspects including calvings, pregnancy testing and anoestrus cow programs. 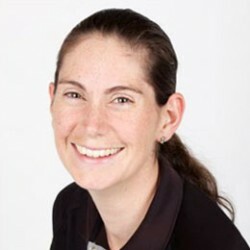 In her spare time Jasmin enjoys getting involved in most sporting ventures including swimming, netball and tennis and spends weekends traveling around the country to see all that New Zealand has to offer. We are very excited and proud to let you all know that in August 2017 passed the American College of Theriogenologists board examinations that were held in Colorado. She has now finished her 3-year residency with MVS and in September 2017 started a seasonal equine position in Victoria, Australia managing mares for Artificial Insemination and Embryo Transfer. David joined the MVS team in October 2014 as Dairy Administration Support to cover Katherine’s maternity leave. 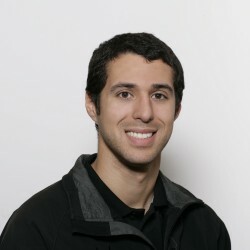 He moved to New Zealand from the United States in 2011, where he earned a Bachelor’s degree in Business Administration. 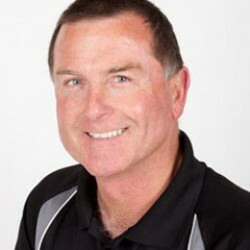 David is an avid football player and supporter and enjoys traveling around New Zealand. Adrienne left MVS in January 2017 after her one year Farm and Companion Animal Internship ended and she gained employment with Aorangi Veterinary Services in the South Island. Adrienne continues to remain in touch and we wish her all the very best for the future. Teresa left MVS after 9 years at MVS to pursue a career in the real estate industry. Teresa continues to remain in touch and we wish her all the very best for the future. Peter retired from MVS after 27 years to pursue his new career as a grazier. 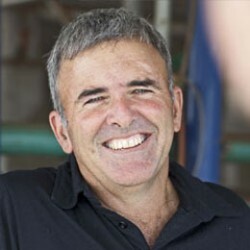 Peter graduated from Massey University and joined the MVS Farm team in 1989. He was an MVS Director and InCalf Advisor. Peter is a former president of Dairy Cattle Veterinarians of New Zealand and sat on the Board of the DairyNZ Animal Welfare Advisory Committee. His special areas of interest were feed planning, herd nutrition, reproduction and mastitis. Peter continues to remain in touch and we wish him all the very best for the future. Helen continues to remain in touch and we wish her all the very best for the future. Neil retired from MVS after 13 years to spend more time being a grandfather. Neil continues to remain in touch and we wish him all the very best for the future.